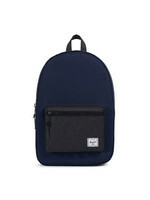 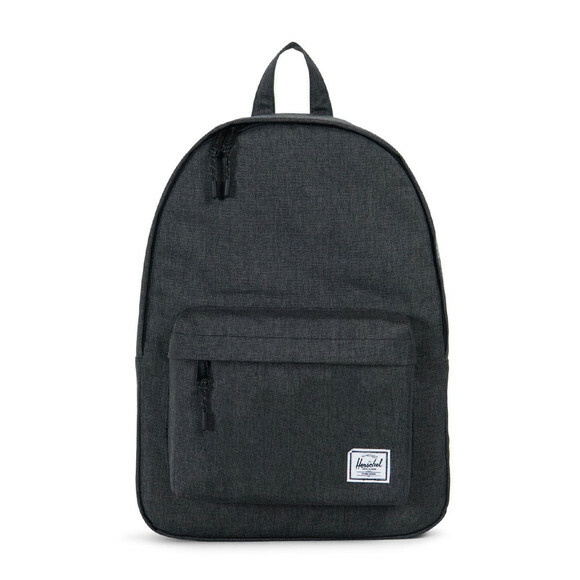 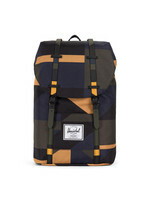 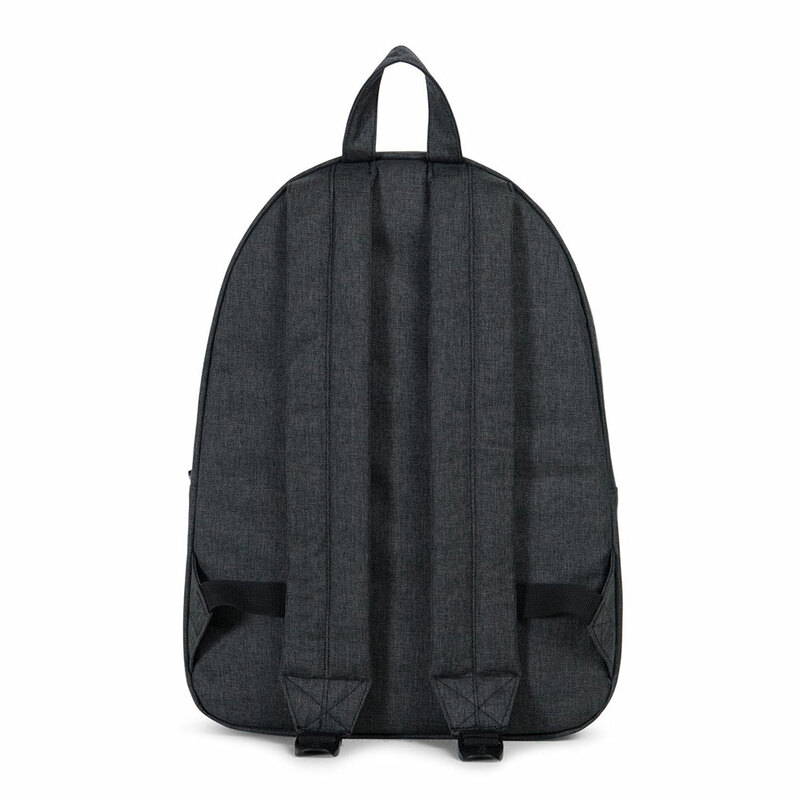 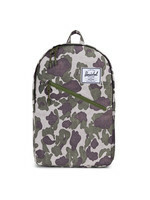 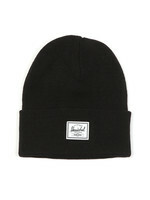 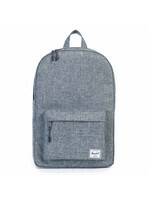 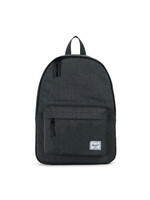 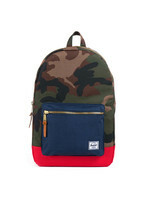 Herschel Classic Backpack in Black Marl. 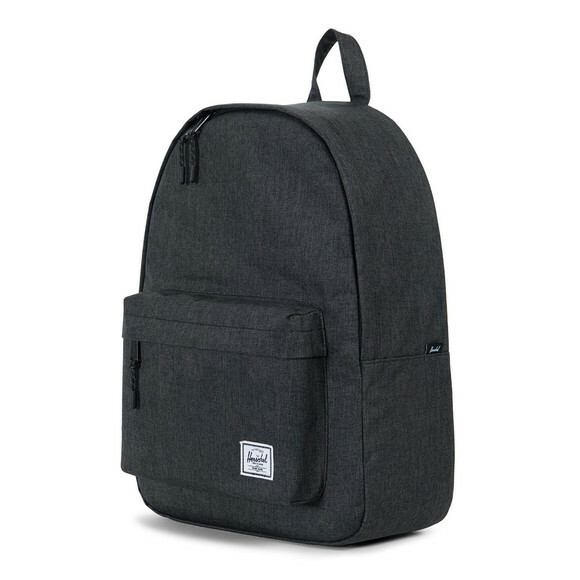 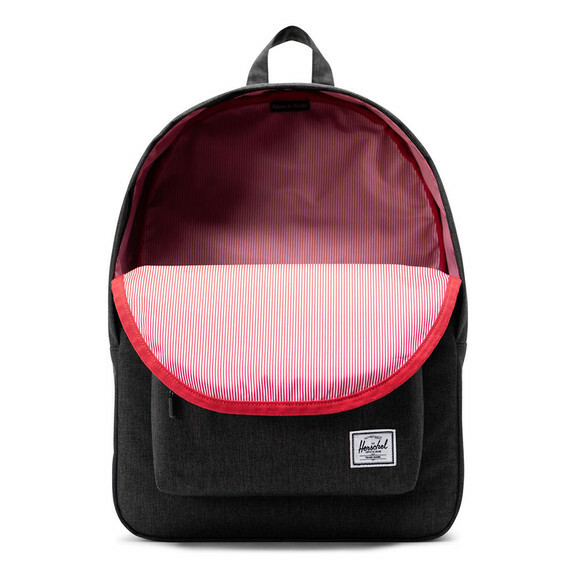 Well Equipped for school and work essentials, the Herschel classic backpack is designed with the signature stripe detail to the Interior, front zip pocket and carry handle to the top. 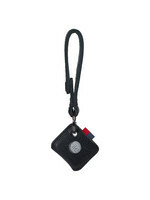 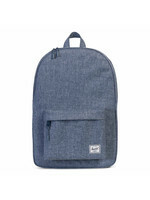 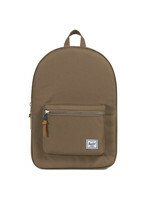 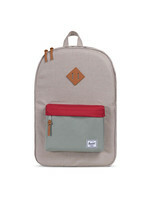 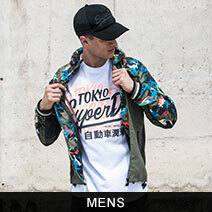 Adjustable shoulder straps and the branded Herschel badge to the front.